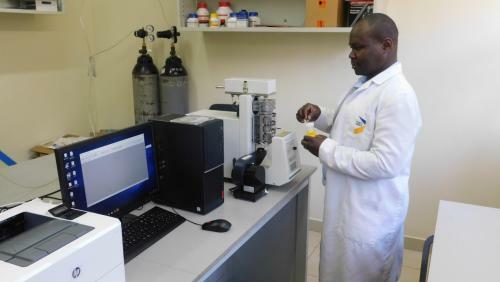 Pharmacy students titrate weak acids during a practical session in a bio-chemistry lab at USIU. 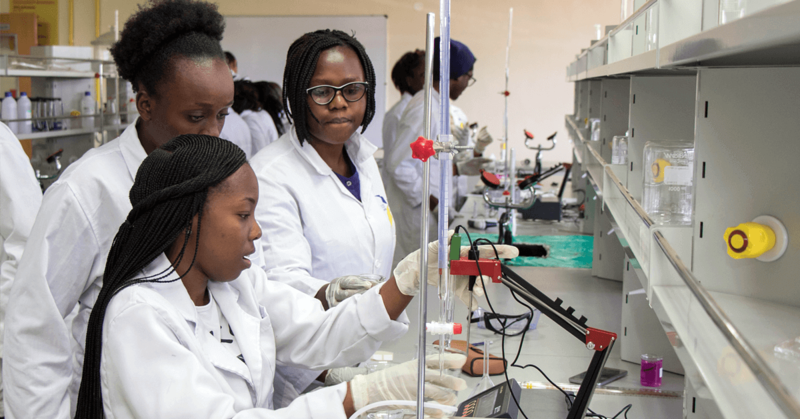 The Mission of the School of Pharmacy and Health Sciences is to provide diverse, state of the art, rigorous and innovative approaches to healthcare training, practice and research through the use of a holistic view of health, focus and commitment to excellence. 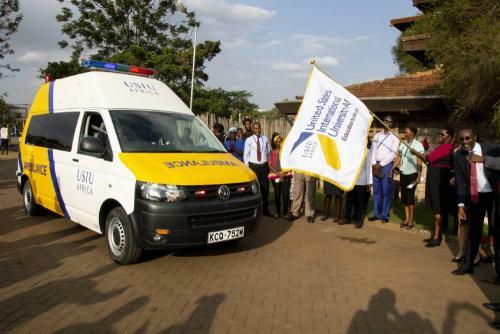 Our programs are set in the USIU-Africa tradition of academic freedom and well integrated mix of education, experience, research, clinical practice and community service. We strive to disperse the benefits of our knowledge, research and innovations to the community for the achievement, maintenance and advancement of quality of human life. We value and cultivate synergistic and collaborative relationships with our internal and external partners, and propagate in our staff and students knowledge, skills and attitudes that support lifelong learning and excellence in health care service.